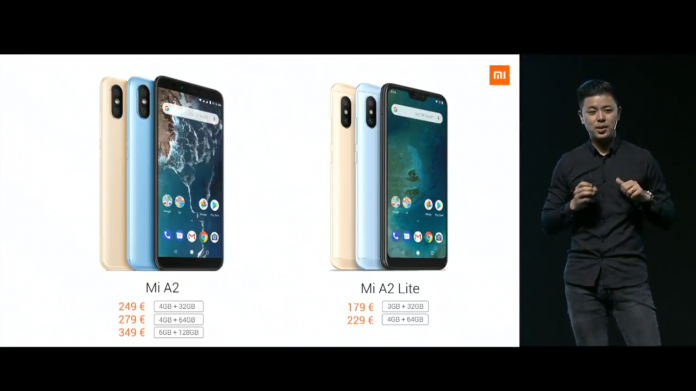 Mi A2 and A2 lite : Xiaomi has just launched its two new most awaited smartphones Mi A2 and A2 lite today at an global event held in Spain. The main highlight of both the smartphones is Android One Platform , which comes with latest and stock android out of the box. However both the Smartphones are not Very New to the Market , we explain. Mi A2 is the Android One variant of Mi6x and Mi A2 lite is the Redmi 6 pro with Android One software. 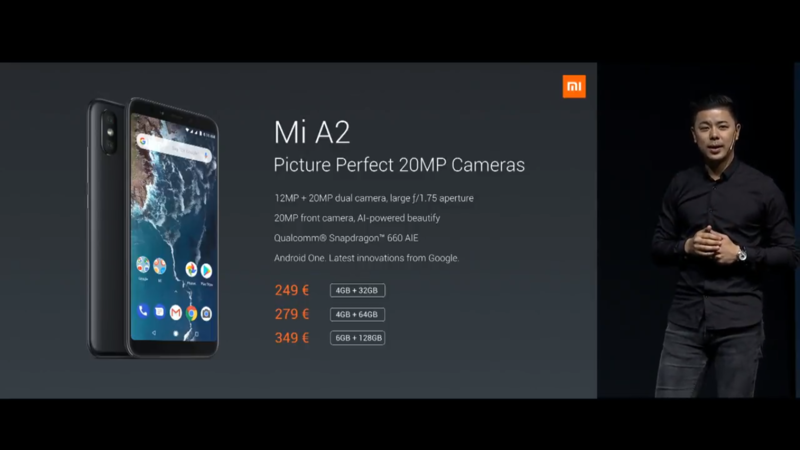 Although Mi A2 is the successor of Mi A1 which was launched last year. Both the smartphones comes with Great specifications and Features and Priced well. The exact launch date of Smartphones in India has not been yet disclosed by the company , however we can expect the launch of both the devices in India in next 2-3 months. 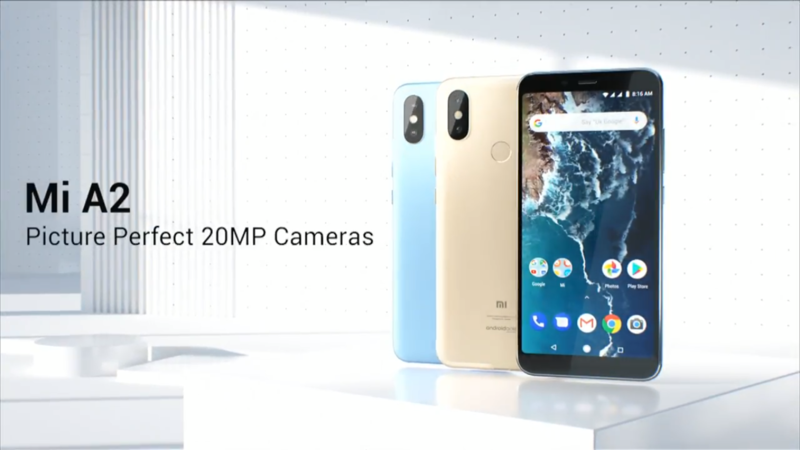 Xiaomi Mi A2 comes with a 5.99-inch Full HD+ display with 18:9 aspect ratio with 2.5D Curved Glass. Performance wise ,It is powered by a Snapdragon 660 processor coupled with Adreno 512 GPU and 6GB RAM ( Top Variant ). The top of the line variant comes with 128GB Internal storage and 6GB of RAM. 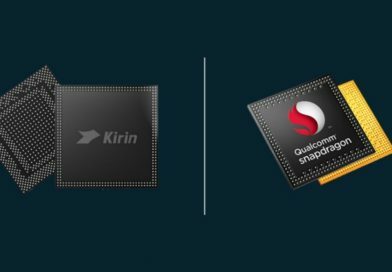 The smartphone memory storage can further expanded via Micro-SD Card. 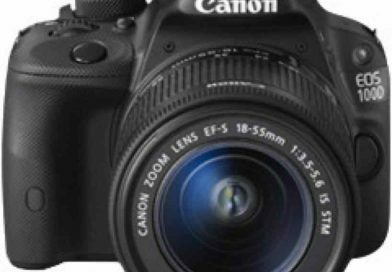 Coming to the Camera , it comes with a dual rear camera setup , which includes a 12MP primary camera with LED flash and f/1.75 aperture, and pixel size of 1.25μm + a 20MP secondary camera sensor with f/1.75 aperture and 2.0um pixel size. It comes with 20MP Front Facing Camera with Soft LED Flash for taking selfies in dark lighting conditions. Talking about battery , it comes with 3,010 mAh Non-removable Battery which also supports Quich charge 3.0 Fast charging. As per Connectivity options it includes Dual 4G VoLTE, Bluetooth 5 LE, GPS + GLONASS, Wi-Fi 802.11 ac (2.4GHz / 5GHz) and USB Type-C.
Mi A2 lite comes with a 5.84-inch Full HD+ display with aspect ratio of 19:9 with 2.5D Curved Glass and a notch on top. Performance wise It is powered by a Snapdragon 625 processor coupled with Adreno 506 GPU. The smartpgone top variant features 3GB RAAM and 32GB Internal Storage which is expandable up to 256GB via dedicated microSD slot available in all variants. 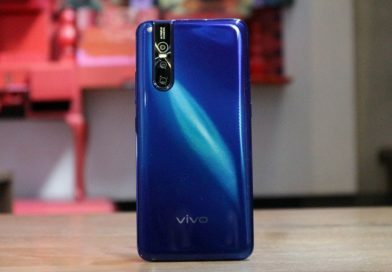 Coming to the camera, it also comes with a Dual Rear Camera setup which includes a 12MP primary camera with LED Flash with pixel size of 1.25um and f/2.2 aperture + there is a secondary 5MP camera sensor with f/2.2 aperture. Front camera is of 5MP for taking selfies. Connectivity options if the device includes 4G VoLTE, Wi-Fi 802.11 a/b/g/n, Bluetooth 4.2, GPS + GLONASS. Also it comes with 4,000 mAh non-removable battery without fast charging support. The Xiaomi Mi A2 comes in three variants which include two variants with 4GB RAM . the 4GB + 32GB and 4GB+ 64GB variant priced at 249 Euros (Rs. 20,000 approx.) and 279 Euros (Rs. 22,500 approx) respectively. and Top Variant comes with 6GB RAM and 128GB internal storage priced at 349 Euros (Rs. 28,000 approx.). 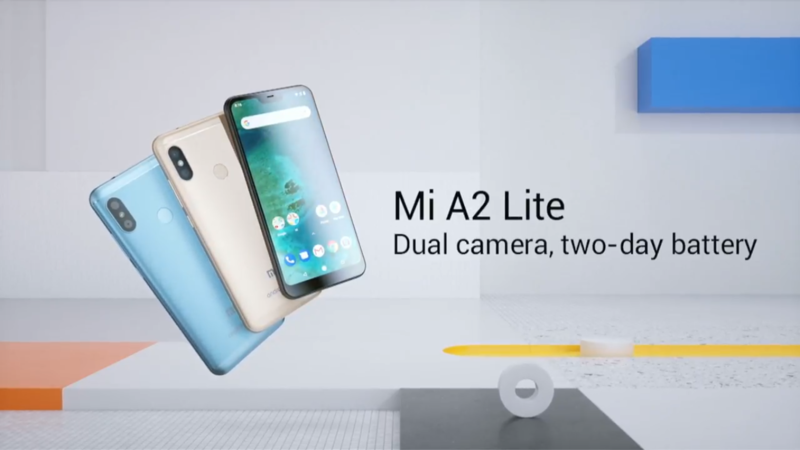 Whereas Mi A2 Lite comes in two variants 3G RAM and 32GB Internal Storage priced at 199 Euros (Rs. 14,500 approx.) and 4GB RAM + 64GB Internal Storage variant priced at 229 Euros (Rs. 18,465 approx). 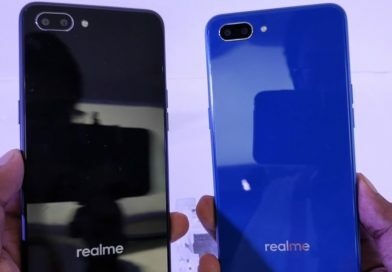 Both the Smartphones will available to Purchase from August 10 onwards via Aliexpress , Amazon.com and other online portals.